MazajNet helps you to get your customers to new heights by providing state of the art web and mobile development services keeping in view your ecommerce requirements. 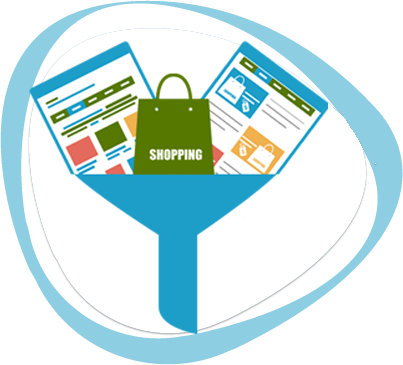 We provide ecommerce services that help you to pull visitors, increase leads and transform visitors into buyers. Trends of industry change with time, MazajNet helps you keep up to latest trends and benefit from new techniques by engaging more and more visitors. The more an ecommerce website is user-friendly the more buyers feel comfortable to operate. There should not be cluttering on website and everything must be placed in a systematic manner. 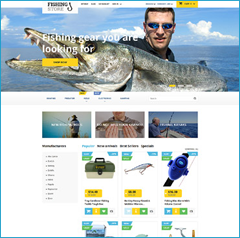 Categorization of products and providing further ease with drop down menus give buyer freedom to surf to any product from the home page. This comfort level that you provide to buyer is going to pay you as a remarkable increase in sales. It is common that buyers tend to leave a cumbersome and difficult to operate website and move towards more user friendly website. Only provide your buyer the information deemed necessary, as too much information is going to distract buyer. Only include necessary details like sizes, costs, colors, availability etc. Keep it simple for the buyer to make a decision to purchase. The more you indulge your buyer in details the more he is going to be confused. For any brand to flourish it is compulsory to have a distinct recognition. To get this recognition one needs to adopt set of few constants like constant color schemes, symbols, shape of buttons etc. These provide buyer a comfort zone; he feels that it’s the same website he is surfing. 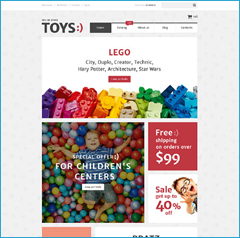 On the other hand variation of colors, styles or buttons on each page is going to make buyer uncomfortable. He is not going to stay on the website for a long time. So number of sales is directly proportional to the time a buyer spends on a website. 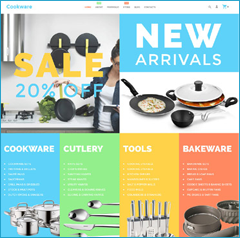 Don’t experiment in the start, pick up some good features and themes from ongoing ecommerce websites and mix them with few of your features. It is always safe to start like this as these websites have adopted these themes after long deliberation and buyer reviews, so these are exactly targeting the intended audience. The more you keep buyer engaged on your website the more you are going to get. One of the techniques of doing so is by providing accurately placed calls-to-action like “Add to Cart”, “Checkout”, or, “Submit Payment”. These calls-to-action must be chosen intelligently and logically. They must be consistent on all pages for a specific task, as a variation in calls-to-action is going to confuse the buyer. At times it is good to add a secondary call-to-action; this comes into play when a buyer is not sure about taking a final decision. He might be interested in getting more information or prove before making final purchase. So to keep buyer intact it’s always a good option to make him go for a secondary call-to-action. He may then be again prompted for the main call-to-action, at this stage buyer is more confident to take a final decision and go for a purchase. Provide buyers’ hints about products they might be looking for. A good way of doing this is by customizing your search bar to show suggestions; this helps you to divert more buyers towards your intended products. Promotions, deals and coupons are tools to attract more traffic and hence attract buyers to intended parts of the website. Suggestions must be as per key words and products, listed in your store. Giving buyers more options of the same type of product they are viewing ultimately increase overall sales. This keeps the interest of the buyers as you are targeting exactly same category of products, buyer is looking for. One way of doing so is by showing random product list, but this doesn’t fetch results as well, as displaying products from same category. Integrating social media sharing option gives your business a new dimension, as a huge circle of audience is now seeing your website products, with you spending nothing extra for the advertisement. Making sharing buttons part of your website give buyers a one click solution to inform their friends and circles, hence fetching a huge traffic for your website which manually could not render such good results. 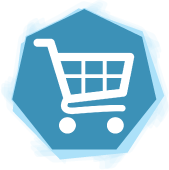 Provide your buyers ease and comfort to shop by incorporating product filtering tool. 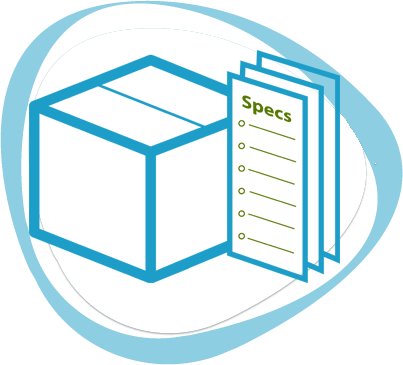 This tool enables buyers to sort products as per different filters like price, trending, latest etc. Another handy feature is that of “View All”, in this feature buyer needs not to go to each products page one by one but can get a preview of all products at one page. Buyer can then select desired product for further detailed description page. 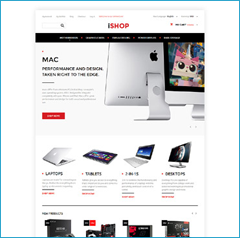 A quick preview option is another user friendly add on, right on the category page a buyer can have a quick preview of any product and decide at the instant whether to check further details or not. 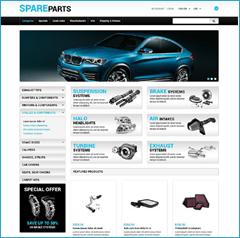 You can compel a buyer to purchase by providing crisp and complete details of any product. Never miss the essential details like color, size, weight etc. A buyer is likely to switch to some other website if such details are missing or are ambiguous. It happens that few products go out of stock or sizes or colors are not available at certain period of time, in such cases give your buyers an option of “Watch” or “Want” and also send them email or message on cell phone whenever product becomes available. This will give your buyer a positive message that you care about them. 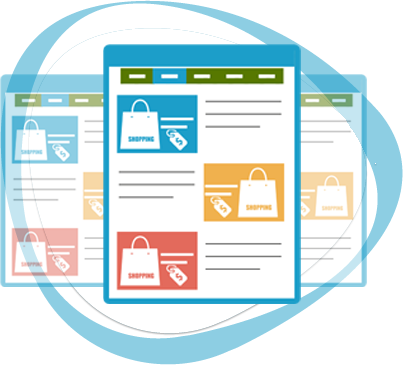 Make your shopping cart to move with the buyer as he surfs through your website pages. This will give him confidence and a check that his products are being added in the cart. Buyers sometimes tend to add too many products in the cart and then sift them out on checkout. They may sometimes delete few products of same category and select one out of them. Give buyers more user-friendly options in website than this like “Compare” option can ease both your and buyers efforts. Other way could be to 'allow your buyers to save products as “Favorites” on checkout instead of deleting the products. You have a fair chance of getting these products sold on buyer’s next visit. At times buyers reject a product because of a rigid on monotonous type of shipping option. Give your buyers’ multiple options of shipping methods so that each buyer can select the one that suits him. Allow buyers to see shipping costs in shopping cart so that they can take a decision at that very moment instead of cancelling or altering at checkout. This will save your buyers time and effort. 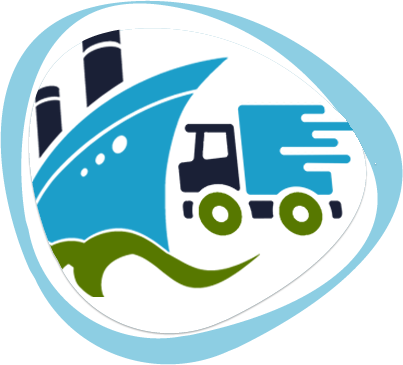 Provide variety of shipping methods to cater the needs of all type of customers. Offer special shipping offers or discounts on special occasions like Christmas or Valentine’s Day, this gives a positive gesture to buyers. Factor of uncertainty is always there for new online buyers, give them confidence by showing a payment confirmation page after check out. Also send them a confirmation email regarding their payment. Send them a tracking no of their product once shipped and keep them informed through email about each step of their purchase. Always ask about their review or comments after every purchase, this helps to improve your services. 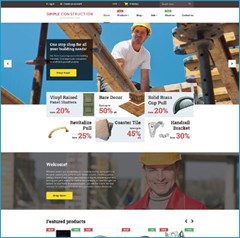 Give your buyer a feel that this website is built for him by incorporating multi language support feature. Give your buyers an option to shop on the go by making your website design mobile friendly and responsive. An app of your store is going to be a big plus for your sales and reputation. Display your store in a systematic way that is easy to surf around and easy to operate. Design must be appealing yet user friendly to keep your buyers engaged. Your store will be ready-integrated with the region’s top prominent shipping options including DHL and Aramex that enables shipments and pickups from your store. Get paid locally through our integration with local and global payment gateways , Manage storefronts in multiple currencies and multiple languages to reach your customers all over the world. Use of key words, tags and other search engine optimization techniques will help your store rank higher in search engines’ list. This is directly proportional to quantum of traffic search engines get for your store. MazajNet offers website hosting and domain name services keeping in view your ecommerce related requirements. Google Analytics based program will give keep a record of visitors and sales and will display in tabular or graphical form. This gives you a concise and up to date data about sales and visitors. Internet is stuffed with data all the times and for a search engine to get you on top in a search will be difficult if you have not managed your data on website intelligently. This can be done by controlling meta data and keywords. It is also not possible to create meta data or keywords for each product, instead robots.txt file can be used to upload keywords for different products on a specific page. Search engines make use of sitemap.xml file of your website to search a specific word when it is searched on it. So this file must be created keeping in view the keywords buyers can use to search a specific product. SEO optimization is a must to get maximum traffic on your website, because a buyer is going to search the intended product through any search engine. Then he is going to surf the top listed ecommerce website to get it. 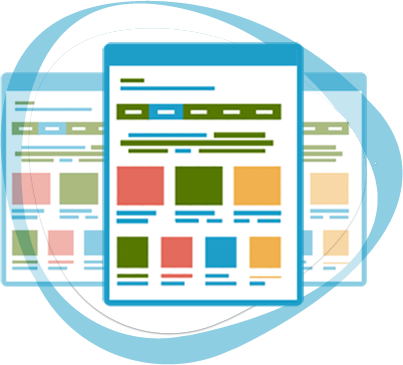 So to make a mark among your competitors one must endeavor to make his website stand among top ranks in search engines. 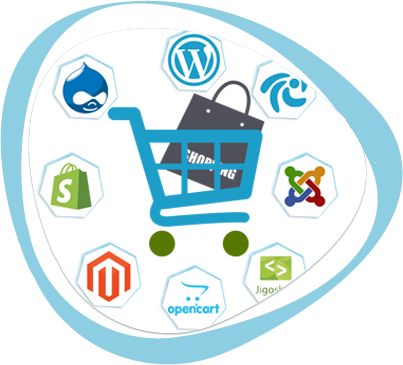 To be an owner of a successful ecommerce website, you need to manage your website in an exclusive way. To do so you need to have a constant watch on the performance of your website. A customizable dashboard of your website is going to be a great asset. 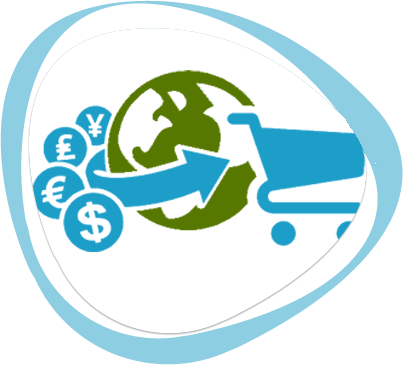 You can keep a track of total number of purchases, payments, shipment status etc. and instruct your tem to act accordingly. One can even subscribe to email or sms alerts to get updated information of happening on the go. This also gives you a fair idea of purchasing trends and you can manage your listings accordingly, giving most trending products prime location on home page. An ecommerce website needs up gradation on regular basis, as new products are to be added regularly. So to cater this problem and keep the website from closing for maintenance, one can add tools like website Optimization software code, Google Analytics tracking code or any other third party codes beforehand. This will save time and costs of calling a coder every time. You will just need to simply add pictures and description in a similar manner as if you are using Microsoft word or simple software. This needs to be at start, so that in the real run when website is doing business at its peak, it needs not to be shut down for installing codes and maintenance. There shouldn’t be any page purposeless; each page must cover definite topic or products. 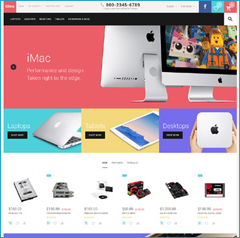 Like for the home page, which must contain links to complete website or at least to prominent pages or products, which you want your buyers to visit at any case. Similarly it is easier for buyers to locate a specific product if different categories of products are covered on separate pages. 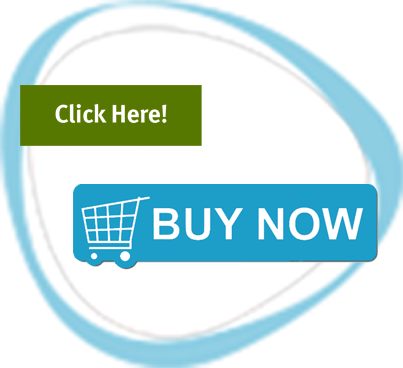 An easy to handle checkout system containing all necessary details on one page will facilitate buyers. Before starting designing or constructing your ecommerce website, make a list of pages you want and type of material you intend to show on these pages. At first make things simple for your buyers, so that they catch working terms and systems of your website with ease. Secondly provide a simple and quick contact system. This feature must contain all possible ways to contact you like email, phone, whatsApp or a live chat option. These facilitate your buyers to reach you in case they feel any problem or dispute. Also add “Customer Corner” and FAQs so that buyers get answers to their questions from these forums. 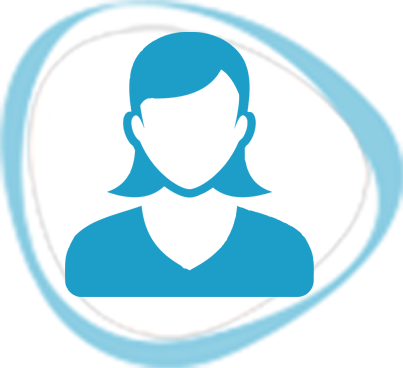 This will keep you online chat or contact team from over burden. Add user feedback and positive reviews, this gives buyers’ confidence to shop as they see previous experience of various buyers. It is you who has to find ways to attract buyers towards your website. There are so many ecommerce websites and to make a buyer revisit your website, you need to do more than making an attractive an d user-friendly website. Some of such steps include maintaining a continuous contact with visitors through email. Send them new promotion, deals; intimations when a product is available. This not only increases sales but also gives buyer a confidence that they are in safe and caring hands. Send your buyers frequent emails on special occasions and deals or discounts for such occasions. Make your buyers feel privileged by addressing them as special buyers and announcing free coupons for them. 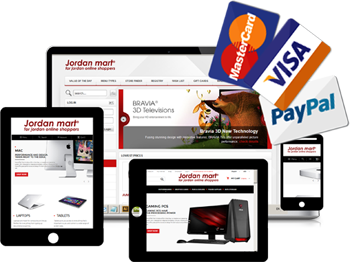 A simple and comprehensive checkout procedure is necessary for an ecommerce website to make a mark in the market. This is so, because a buyer is likely to drop a purchase if he is entangled in a complicated checkout system. HE must be given a clear picture of overall cost including shipping costs. If he has opted for some special features like overnight shipping etc., it must be mentioned that these are additional charges for the asked service. Include signs and badges of agencies like McAfee or VeriSign at checkout page; this gives buyer a satisfaction that his transaction is secure. Integrated payment system at checkout page is a great plus as it shows that a deliberate effort has been made for the ease of buyers. 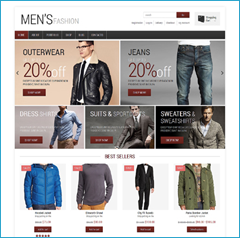 To run an ecommerce website successfully a strong and reliable hosting plan is a must. Your hosting plan must be able to cater the huge traffic and orders running on your website. If at some point of time you feel that your hosting plan is unable to manage the traffic, immediately upgrade your plan. If you lag at this aspect, you may see a decline in your sales. So carefully foresee your requirement and choose a hosting as per your anticipated need. Keep on adding features and services that help you to manage traffic at your website in an organized and befitting manner. A dedicated staff to monitor the performance of hosting and other services is necessary to provide your buyers uninterrupted services 24/7.